1. 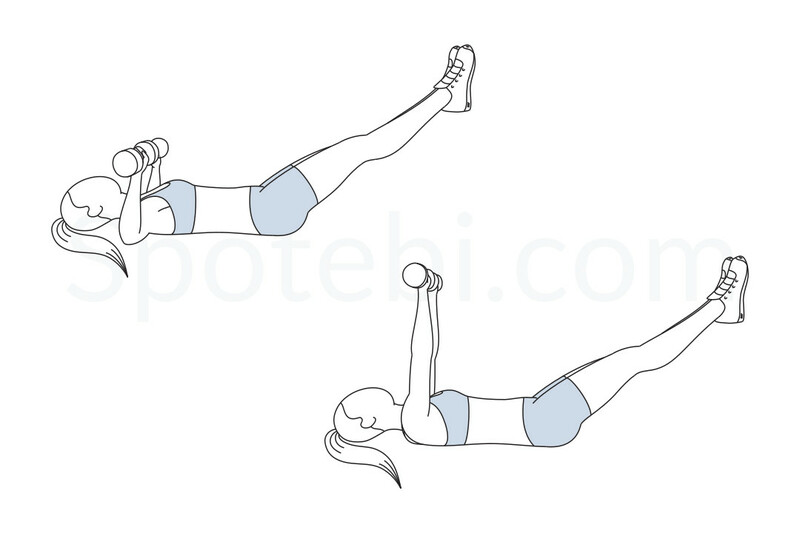 Lie on your back, holding a dumbbell in each hand, and raise your legs to a 45 degree angle. 2. 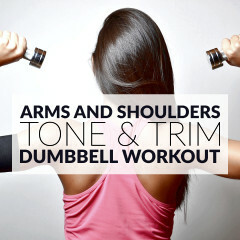 Push the dumbbells up toward the ceiling, with your palms facing your feet and your arms directly above your shoulders. 3. Bend your elbows, lower your arms and repeat the movement. Engage your core and keep your head, back and shoulders pressed against the floor. Breathe out as you squeeze your chest and push the dumbbells up, being careful not to fully extend your elbows. 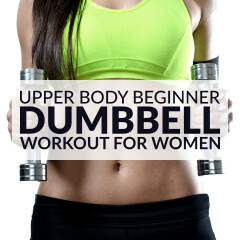 Inhale as you lower the dumbbells and return to the initial position. The chest press legs extended is a full body move that engages both your upper body and your core. This exercise strengthens the chest, abs, shoulders, triceps and lower back, and improves your posture, flexibility and stability. Practice doing the chest press and the straight leg raise and, once you’re comfortable with your form, advance to the chest press with legs extended. Add 2 or 3 sets of 10 to 16 repetitions to your upper body or full body routines.